Current Belles at last year’s Christmas Tree Lighting ceremonies from left, Katherine Ratliff, Madison Murrell, Ashleigh Long and Jules Faught. Journal file photo by Jordan Wald. Keynote speaker Ashley Lowe Nance, above, is a Vestavia Hills resident, writer, educator, beautification board member and former Vestavia Belle. Photos courtesy Vestavia Hills Beautification Board. The 40th anniversary of the Vestavia Belles will be the highlight of the 55th annual Dogwood Luncheon, hosted by the Vestavia Hills Beautification Board. 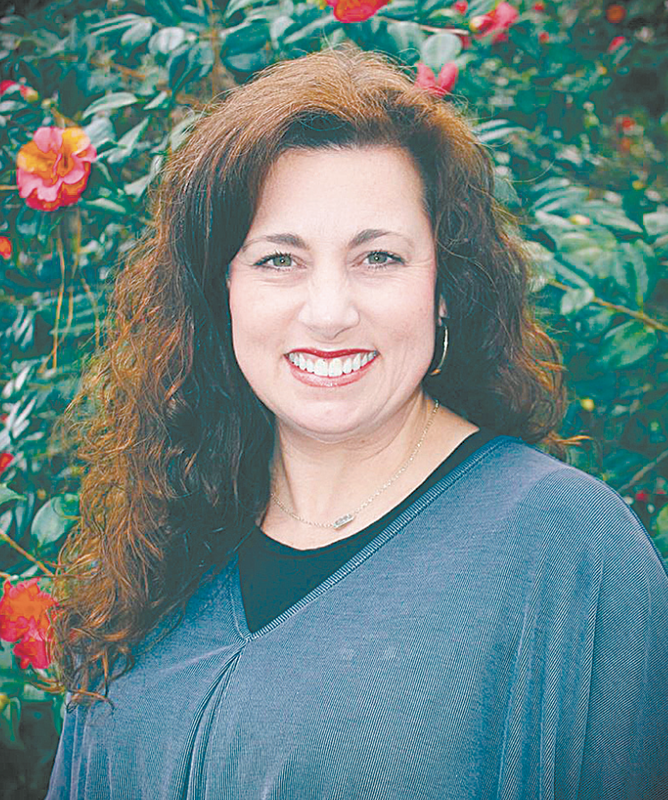 The luncheon will take place April 25 at Vestavia Country Club and will feature keynote speaker Ashley Lowe Nance, a Vestavia Hills resident, writer, educator, beautification board member and former Vestavia Belle. In addition to a seated lunch and door prizes, the event will feature a fashion show of Vestavia Belle attire throughout the years. 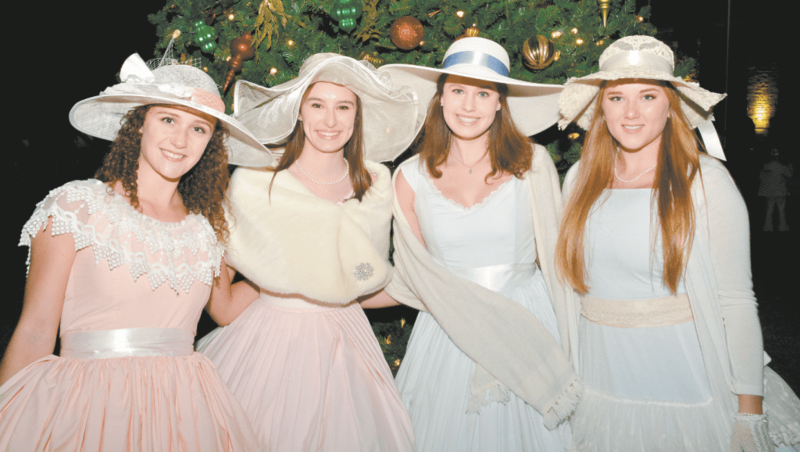 As hostesses of the city, Vestavia Belles are required to don Civil War-era gowns frequently at city events, complete with hoops under the skirt, white gloves and a hat. Nance had hers made in the style of Scarlett O’Hara from the opening scene of “Gone With the Wind.” She was able to pass on the dress she wore to her own daughter when she became a second-generation Vestavia Belle. Being a Belle isn’t solely about the dress, according to Vestavia Belle chairwoman Rita Greene. Sophomore, junior and senior girls have to apply and go through a formal interview. “I always tell the new Belles that being a Belle is also a job,” said Greene. Belles are required to log eight hours of volunteer service during the summer at the Vestavia Hills Library in the Forest, helping out with summer reading programming. Both the luncheon and Belle program make up the city’s annual Dogwood Festival, which in past years also included an art show. Proceeds from the event will support the purchase of trees and seasonal holiday decor for Vestavia Hills’ City Hall, senior lodge and Dogwood Room. Tickets are $25 and must be purchased by April 15 by contacting a Beautification Board member or emailing Gina Henley at ghenley401@charter.net.